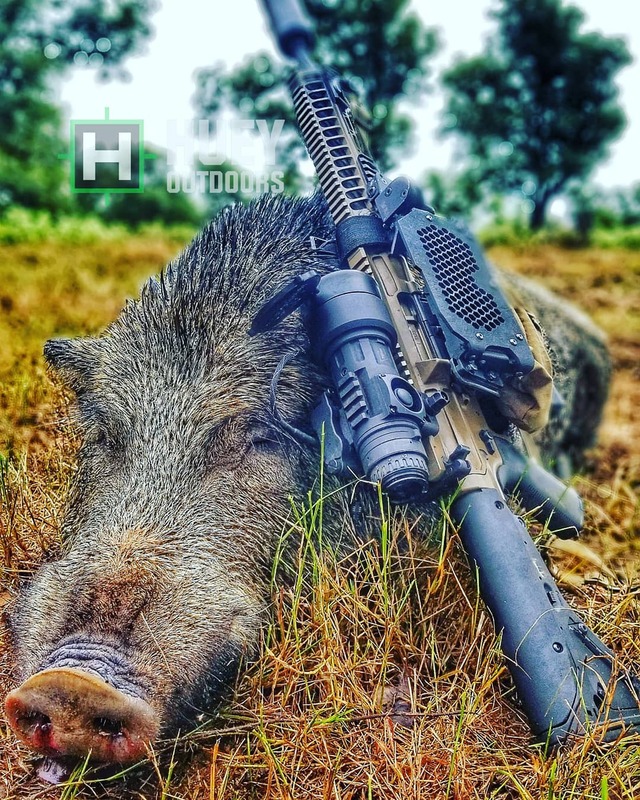 ARBuildJunkie recently sat down with professional depredation hunter Todd Huey of Lone Star Boars and Huey Outdoors to discuss a topic that few on the planet know better – hog hunting with the AR platform. 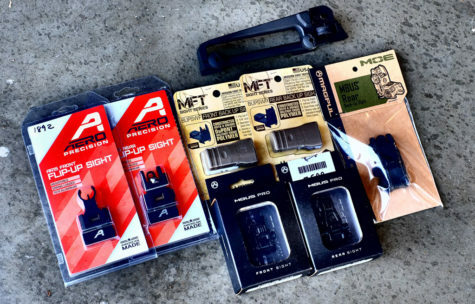 Because we hear so much discussion about what is the “best caliber” for hog hunting, we reached out to ask Todd about his preferred calibers for eradication purposes. In the course of this conversation, Todd casually mentioned eradicating nearly 6,500 hogs and counting! Clearly, few know more about what it takes to bring down these invasive and destructive animals than Todd, and we were very anxious to get his unbiased opinion. 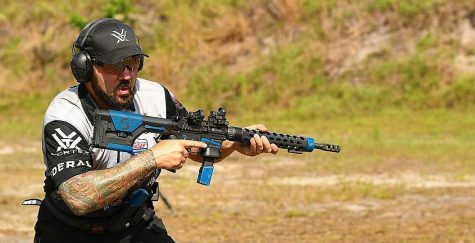 As you read this interview – please keep in mind that as Todd speaks freely about these calibers, he does so from a true professional’s perspective, where speed and efficiency are paramount. Q: Todd, thanks for taking time today to speak with us about hog hunting. 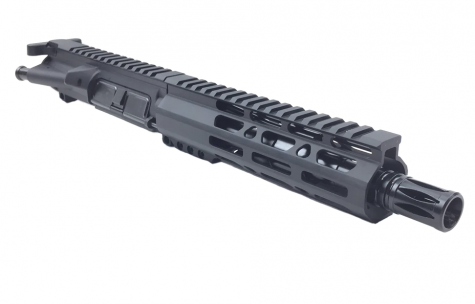 Can you talk about what your preferred calibers in the AR platform are, and why? A: When I talk about these calibers, I do eradication. 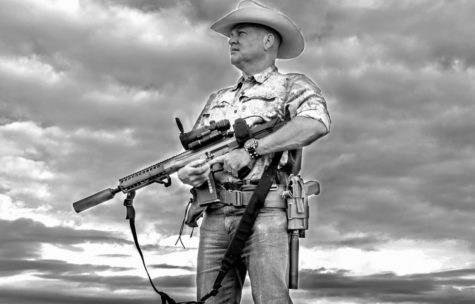 I am wanting something that if it hits anywhere, whether it is a Texas heart shot, a shoulder shot, a gut shot…it is something that is going to disable the hog, and hopefully kill it. It must at least disable it where I can finish it off because I am playing a numbers game. I want to kill 8 out of every 10 hogs. Obviously, if you shoot them in the ear hole or if you get a central nervous system hit, even with a .22, you are going to knock them over…So I’ll preface all of the following with that. Todd’s .308 with a thermal optic. As for what is my favorite? My favorite is .308. It hits hard. Ammunition is easy to find. You can shoot them just about anywhere and it knocks them over. It doesn’t need specialty bullets…You can hunt with a 150-grain soft-point, 165-grain soft point, and if you can get specialty bullets like the Barnes or the SST…it’s just that much better. Next up would be the 6.8 SPC, because it performs very well out of short barrels. Out of a 16” barrel, its perfect. That said, I think when you get down into the medium calibers like that, you need specialty bullets. They’ll help you out a lot. I prefer the Hornady 120-grain SST with the 6.8. 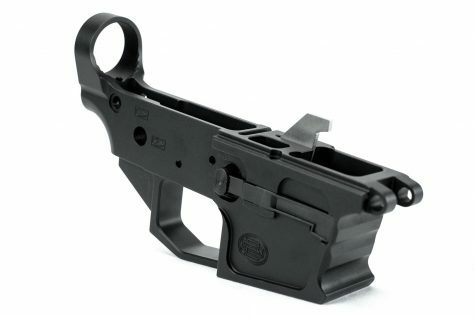 There are Cavity Backs that work really well. 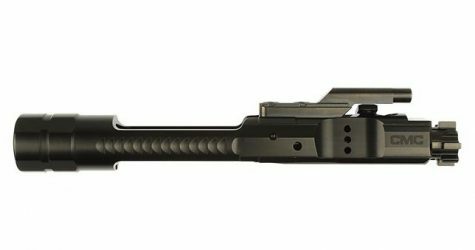 I’ve found that the Barnes, in the 6.8, while it works very well in all other calibers, over-penetrates and does not expand unless it hits solid bone or some very thick muscle. 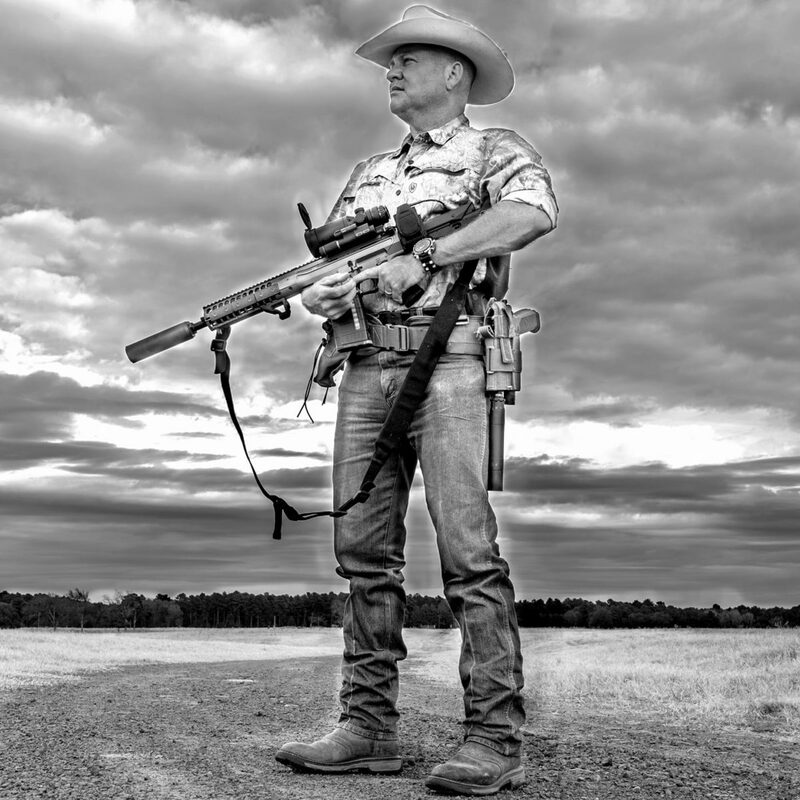 Bren 2 in 7.62 x 39…one of Todd’s preferred cartridges for hog hunting. Photo via Todd’s Facebook page. 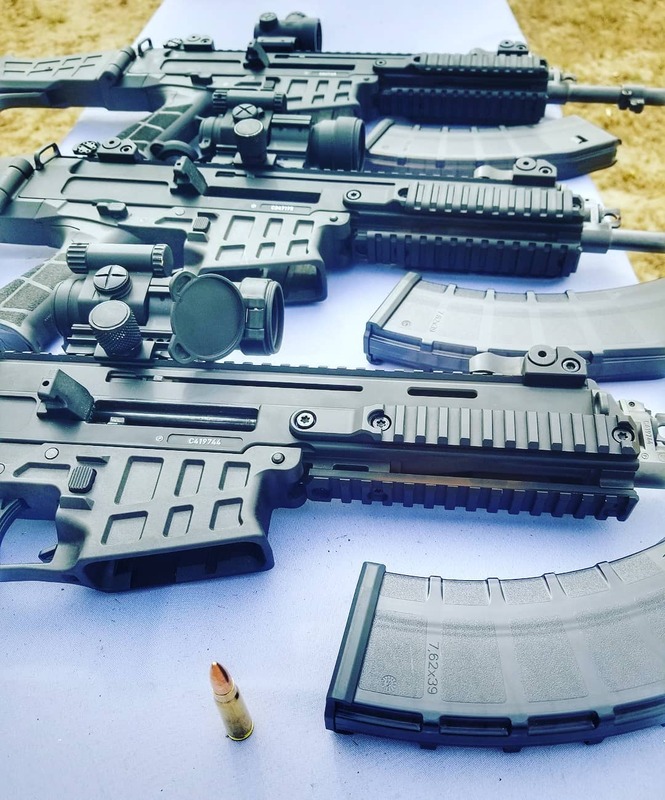 My next down would be the 7.62 x 39…Just because I have found it to be the best performing in short barrels, especially like a 10” barrel, it does very well. I think it outperforms 300 Blackout in short barrels. You can get 124-grain soft points from Tula for about 6 dollars a box…so with 7.62 x 39 you’re getting cheap ammo and good performance out to about to 100, 150 yards. 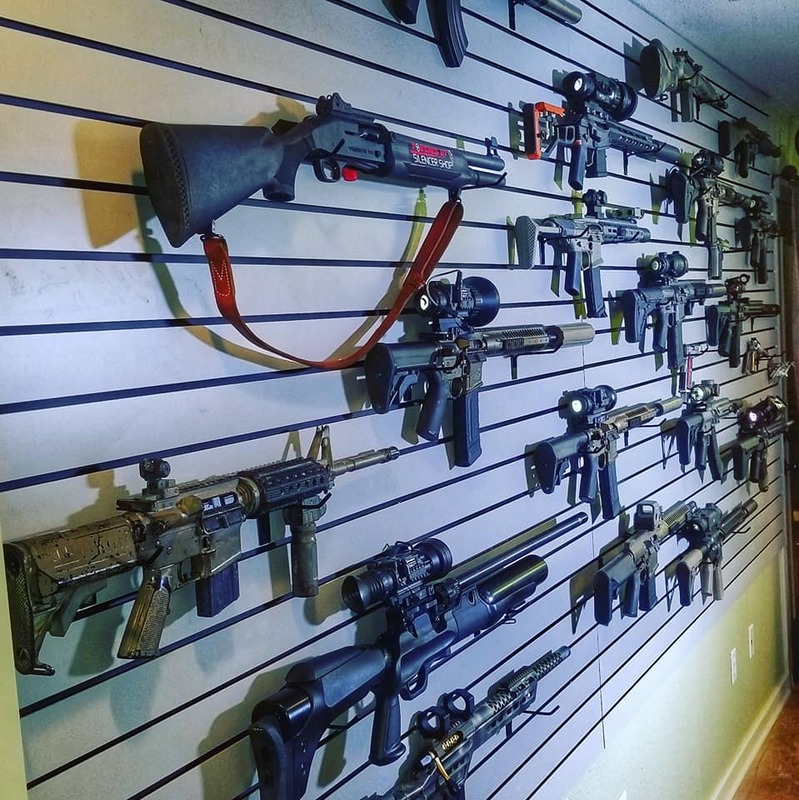 Down from that, I think 300 Blackout is a little bit light. I think 5.56 is a little bit light. It can be done obviously, I mean with good shot placement and good quality bullets for either one of those. Something bonded will work. The all-around best bullet for the 300 Blackout at this point in time is the Barnes 110-grain blacktip…or, the Cavity Back or Maker’s all copper bullet. They have good penetration. They expand and cut up tissue, so that’s basically what I use. 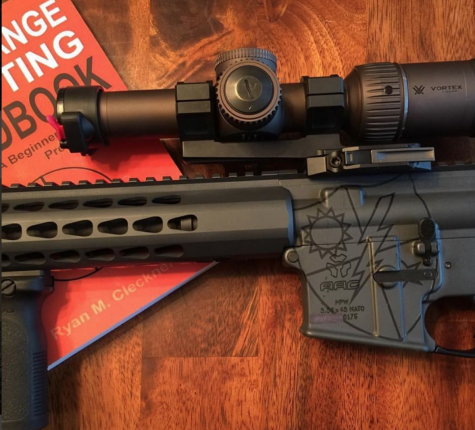 Q: A good friend of mine is an avid hunter and heard I was going to be speaking with you about hog hunting…he very much wanted to know if you preferred 300 Blackout vs. 556 within 150 yards. A: 150 yards is a long way for either one. I think a 5.56 or 300 Blackout is weak at 50 yards. I have to shoot them five and six times all the time with those calibers, even with Barnes. I mean, you shoot them in the neck, or you hit them in the spine they’re going to go down. Now, to be fair, I’ve had to shoot them 4-5 times with a 45-70 before. They’re tough animals. 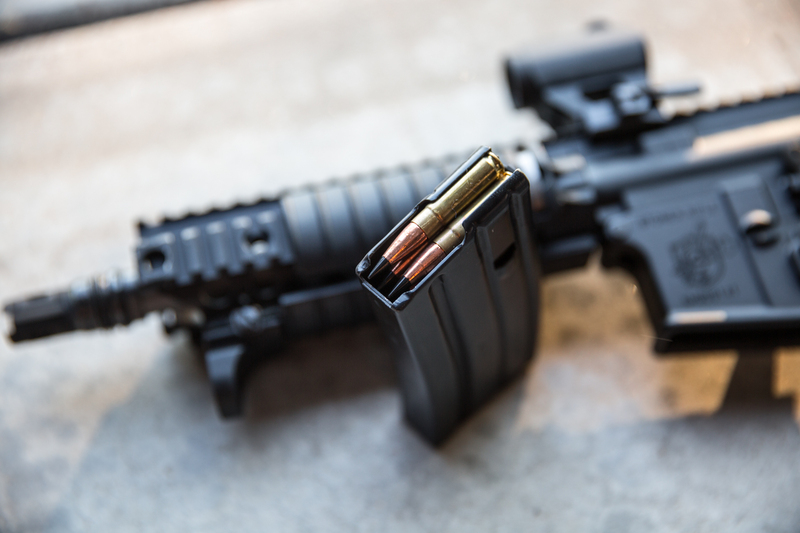 But in regards to 5.56 or 300 Blackout, if that’s all you have, then use it…but it would be preferable to use something with a little bit more punch. I’ve been using the .22 Nosler a lot with the 24-inch barrel and the 55-grain E-tip…it has worked wonders on everything…it’s like a laser beam. Q: Any experience hog hunting with 6.5 Grendel or 224 Valkyrie yet? I have with 6.5 Grendel. I think 6.5 Grendel is a paper puncher. 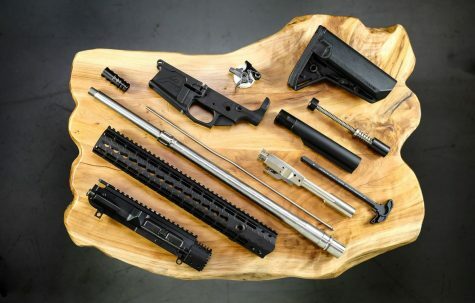 You need a longer barrel to get the same performance that you do out of a 6.8. If you use a 123-grain, I mean it is pretty close…but I think the 6.8 for hunting purposes outperforms within…anything within 300 yards, I think 6.8 with a shorter barrel is the way to go. Grendel ammo for me is also hard to find in any quantity. I have to order it online. I can’t find locally. It’s expensive. I think it has more failure to feeds than 6.8 just because of the design. The magazines are shaped funny…any time I slam a magazine in, I hit the point and jam it on my hand. I just don’t see any purpose for it unless I was doing long range targets. Same thing with the 224 Valkyrie. I took the Valkyrie out, I’m pro staff for LWRC, I watch how it performs. Again, its a long-ranger. It doesn’t really start having any real performance where you get out above anything else for four or 500 yards. It is just something, I think…is for paper punchers. 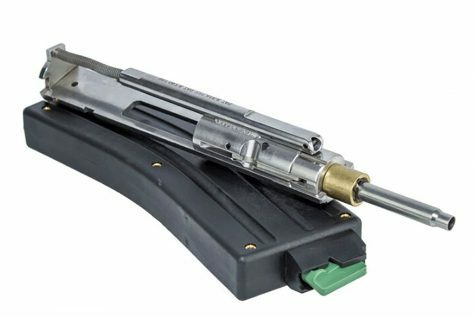 Q: Q’s Fix rifle chambered in 8.6 Creedmoor is very exciting. What’s your feeling on that cartridge? I’m very interested in it. Anything where I can get a short barrel, 12 or 14”, that performs the same as a .308 supersonic 16 or 18” that’s very exciting to me because I am always getting in and out of trucks, or going back in thick areas, so that’s exciting. And then there’s the whole subsonic thing where it will cycle in work in a semi-automatic with a heavier bullet. 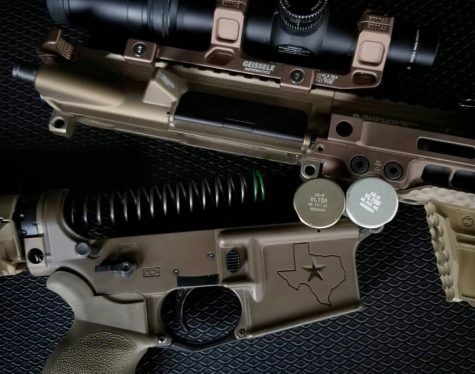 Q: What is Your Preferred AR right now for hog hunting? A: It depends on the caliber but .308, 6.8, 7.62 x 39, it’s a 16” barrel and a suppressor. I only hunt suppressed, so I have to figure in that extra length. I think 16” is ideal. You lose too much power when you go to short barrels. Now, like I said, the 7.62 x 39 does very well with a shorter barrel. 300 Blackout does well with a shorter barrel. 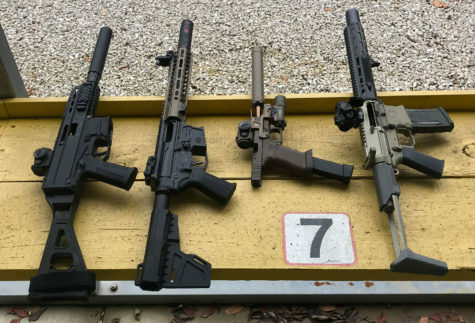 I found if I have a 14” 6.8…I found I lose 200 feet per second across the board, which doesn’t sound like much, but when shooting into gel, you see the difference that the 200 feet per second makes. I prefer the 16”. I’m a power guy. I want as much power as I can get out of each round because I am shooting at a tough animal on the run. Q: Wrapping up…I’ve always been curious just how dangerous these animals are. What’s your opinion on that? A: I’ve killed…I’m right at 6,476 hogs right now. I have had maybe 20 to 30 of them legitimately charge me out of all of them. Now, it can be dangerous, if you wound them, or you get a sow with its piglets, that can be dangerous. I usually hit them before they get close enough. But if you miss…yeah, you’re going to have a problem. They’re gonna cut up your legs, they’re going to knock you down. It can be dangerous, but most of the time, they are trying to get away from you unless it is a sow protecting piglets, or a really aggressive boar. I think people kind of make it out to be more dangerous than what it really is. Q: Before we go, can you talk about Huey Outdoors and Lone Star Boars? A: Huey Outdoors is a store. 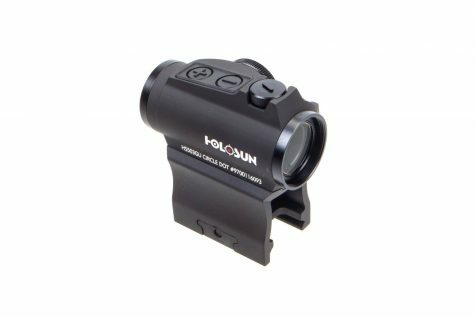 Right now, I sell night vision and thermal only. 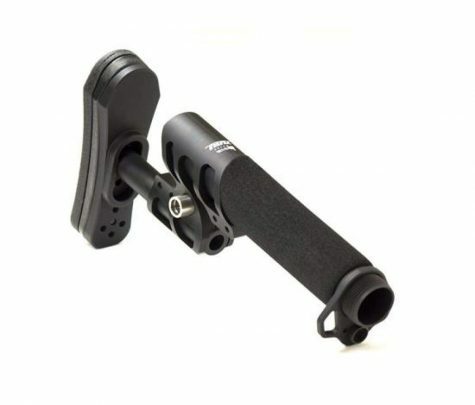 I sell monoculars, scopes, PVS-14s, helmets, and accessories. Eventually, it will expand out to custom rifles and suppressors, but right now it’s just night vision and thermal. Lone Star Boars started out as a forum back when forums were the thing before all of the social media. 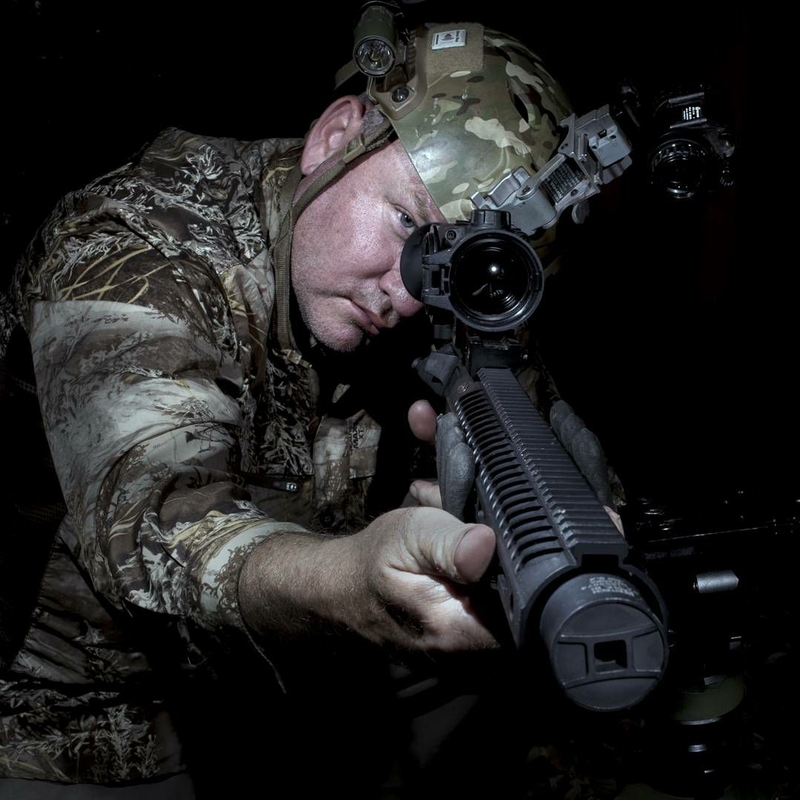 It started out exclusive hog hunting, and it is still mostly hog hunting…but its a lot of hunting, hunting gear, and a lot of it…because I hunt at night, is focused on hunting at hogs at night with ARs, suppressors or night vision. Thanks again to Todd Huey of Lone Star Boars and Huey Outdoors. If you’re planning a hunt and have need for information or equipment for your hunt, be sure to hit them up. 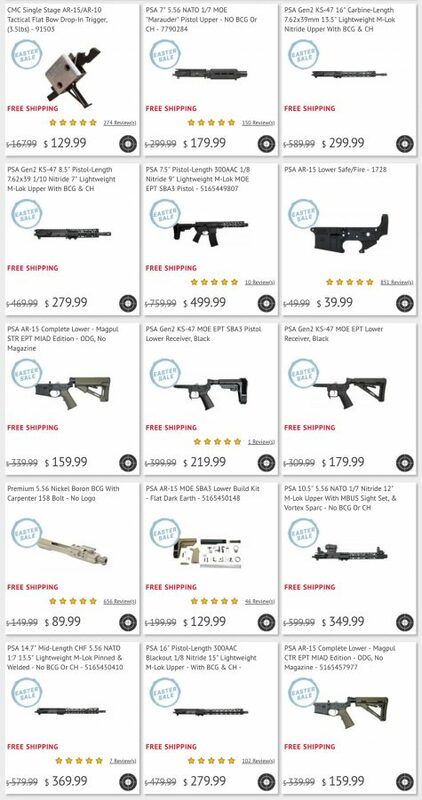 Whoa whoa whoa, how about the .450 Bushmaster and the .458 SOCOM for hogs?